For immediate release, March 26th, 2019 –– Kudos, the award-winning service for accelerating research impact through strategic communications management, has today announced a partnership with DataCite. 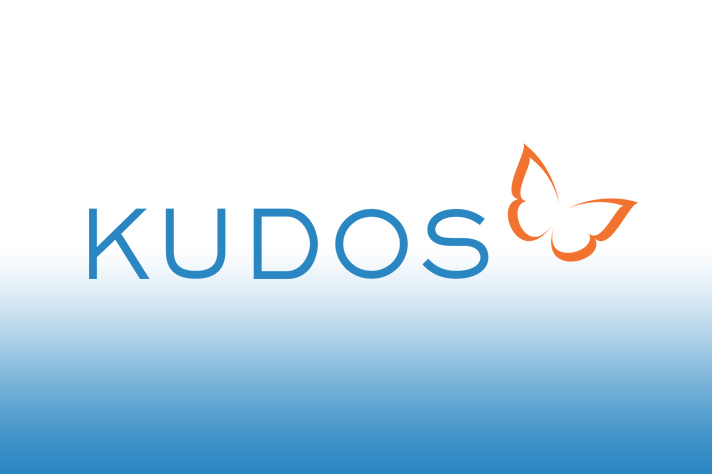 Through this new partnership, Kudos will provide researchers with Digital Object Identifiers (DOIs) for their research projects and programs, to support more widespread dissemination, engagement and tracking of impact activities. 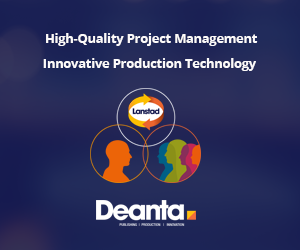 DOIs will be assigned to ‘project profiles’ created on Kudos as part of its new service for managing engagement and showcasing work to a wider range of target audiences. For further information about the new research group features from Kudos, please contact Charlie Rapple, charlie@growkudos.com,+44 1865 872527.